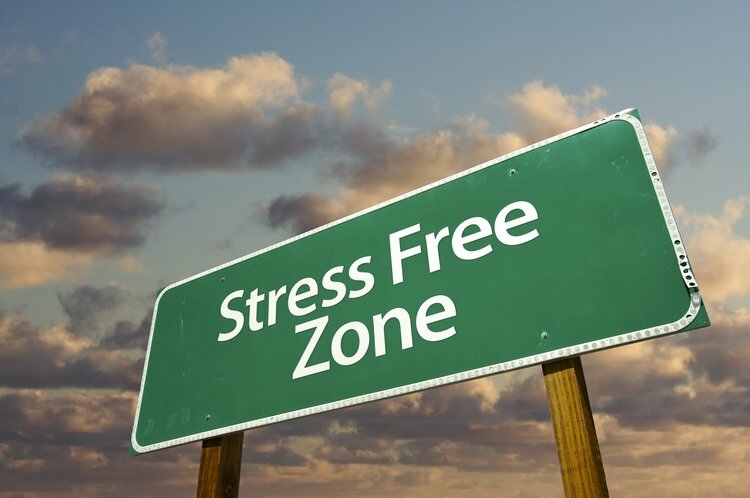 Stress Free Zone will be in the student center from 8:30 to about midnight Sunday, December 10 to Wed. December 13. Come by and check out the activities! Come tonight for the Wheel of Fortune @10-midnight; Student Center Box Office – Win some great finals and finals studying necessities!